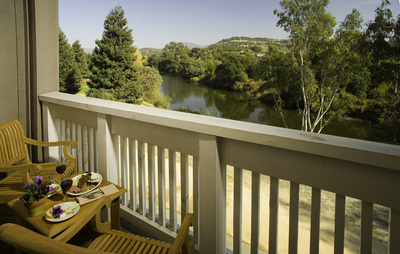 River Terrace Inn - Snyder Nationwide Real Estate, Inc.
Snyder Nationwide Real Estate, Inc. 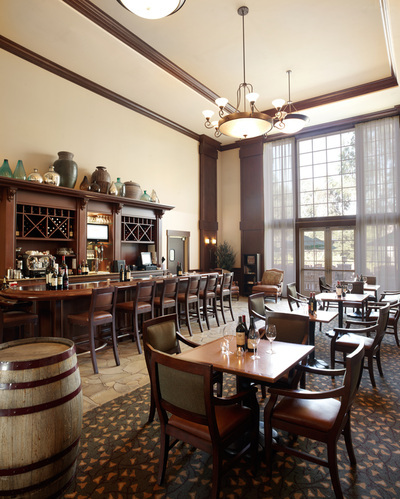 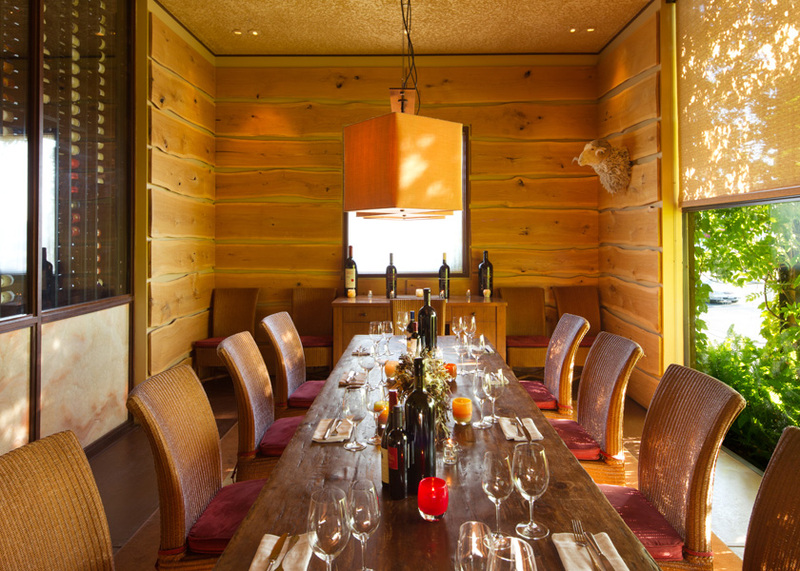 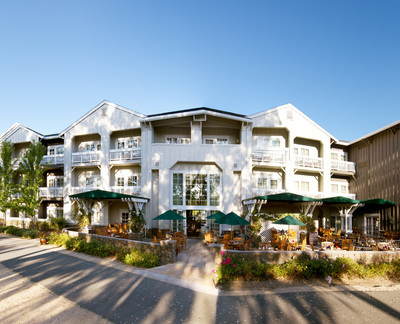 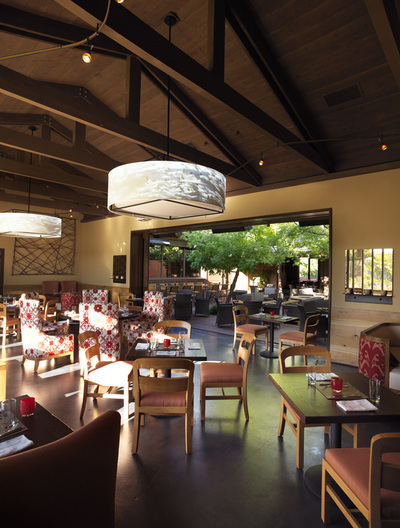 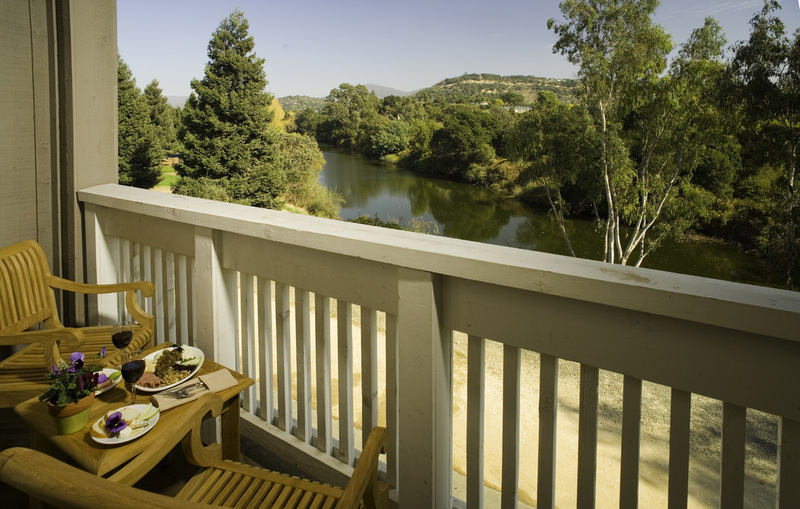 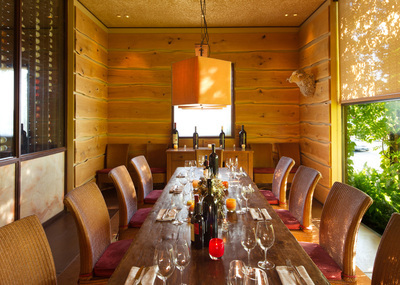 Located in the magnificent heart of Napa Valley overlooking the Napa River, the River Terrace Inn is a tranquil retreat nestled along the river trail of the Napa Valley Wine Country. 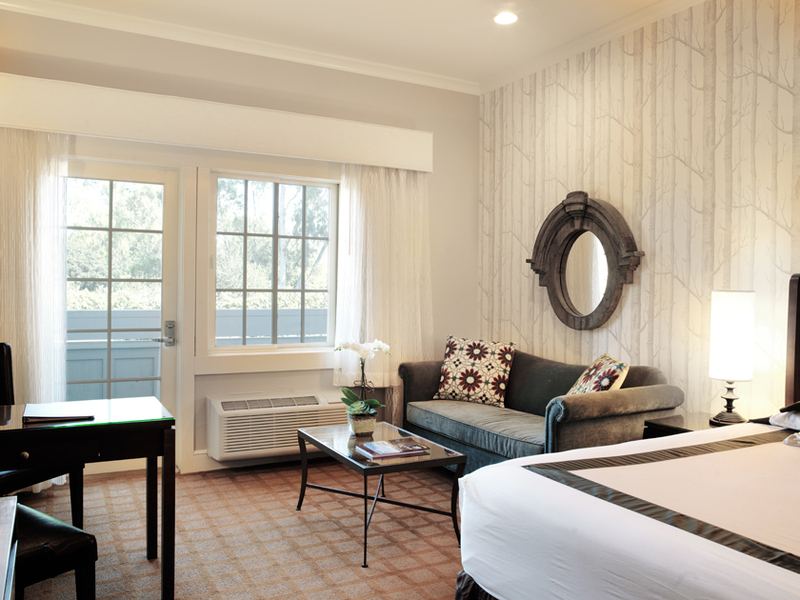 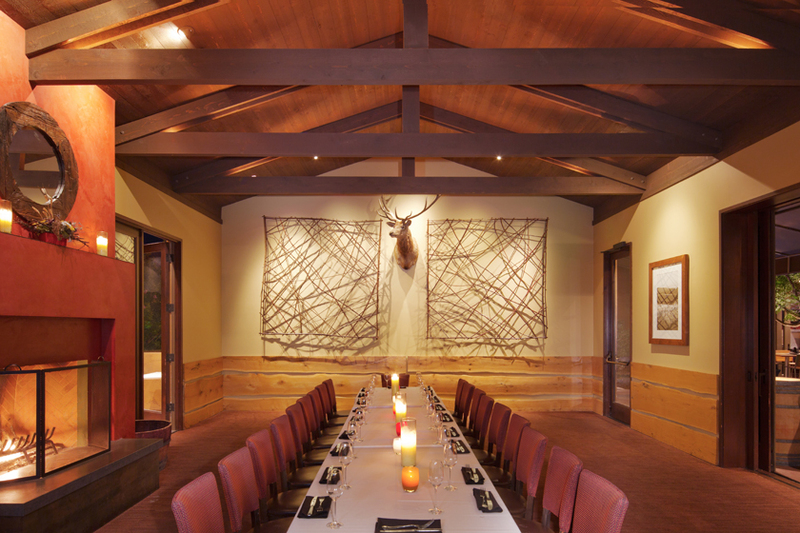 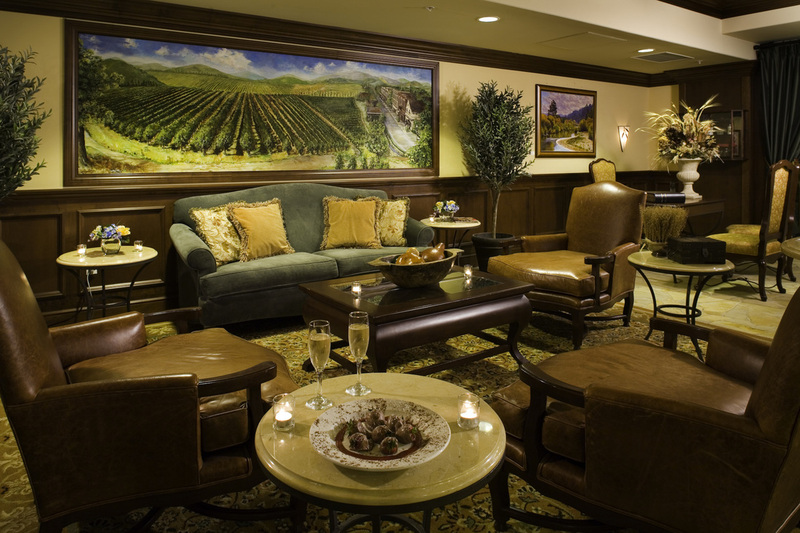 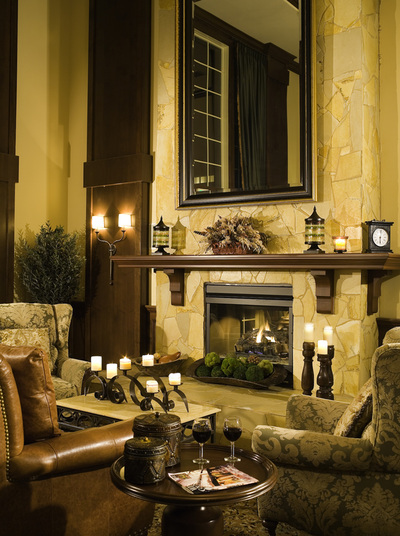 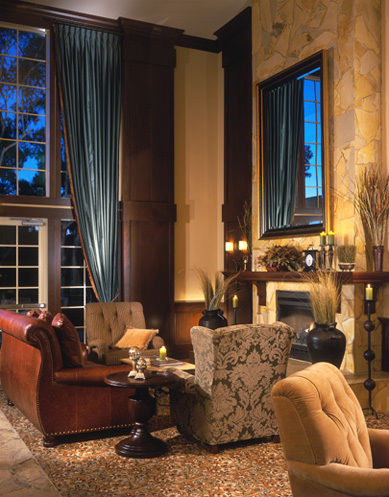 This elegant Napa boutique hotel is within walking distance of Downtown Napa’s charming wine-tasting salons, restaurants, and art galleries as well as the Oxbow Public Market, Napa Valley Opera House, Napa Valley Expo, and the world-famous Napa Valley Wine Train.